Learn about our monthly specials and book today! 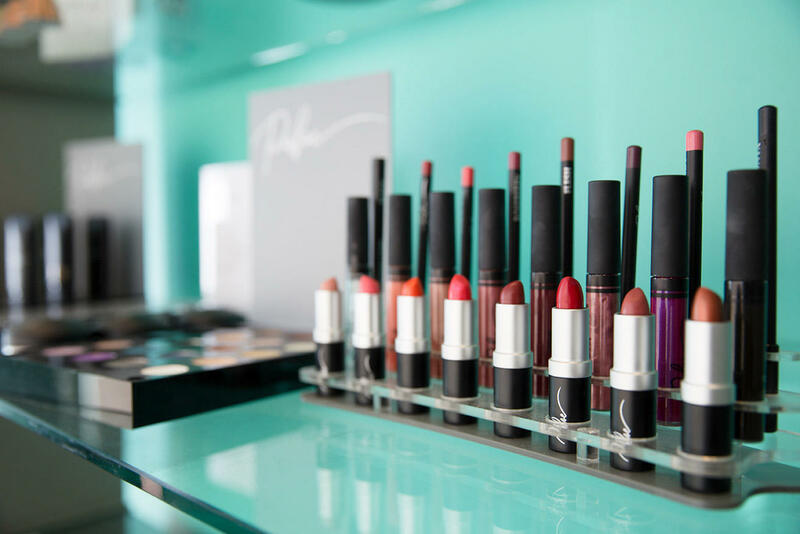 Are you looking for a premier beauty experience in the Newport Beach area? With BeeSugared, you're in luck! 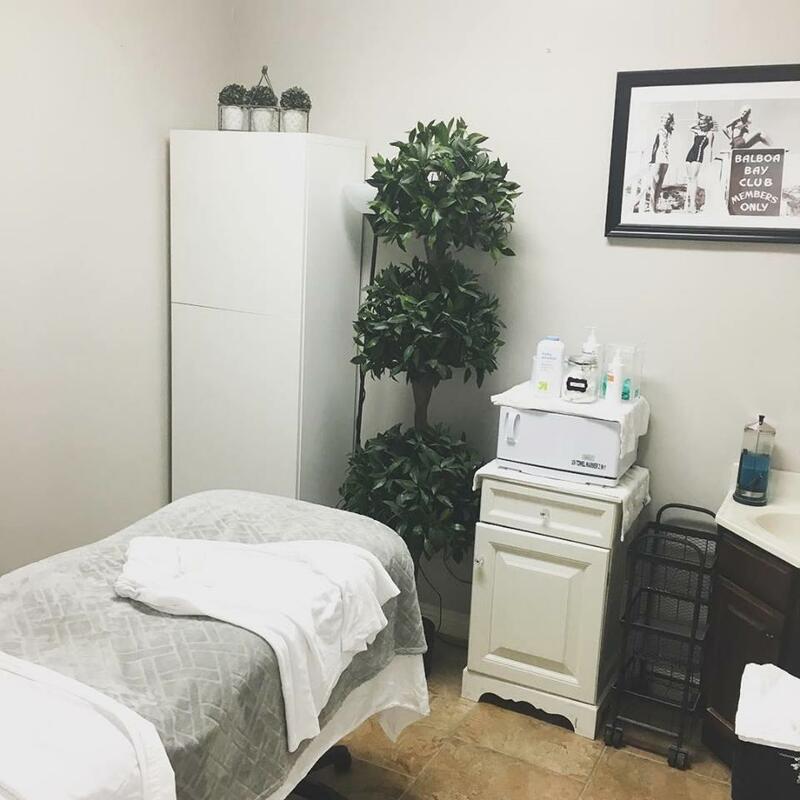 At our sugaring studio, we provide only the highest quality of services such as sugaring, facials, tanning, microblading, and waxing. Our estheticians are sugaring specialists that are experts in this highly specialized service. On top of our expertise, we ensure a personalized and comfortable spa experience that you'll never forget! 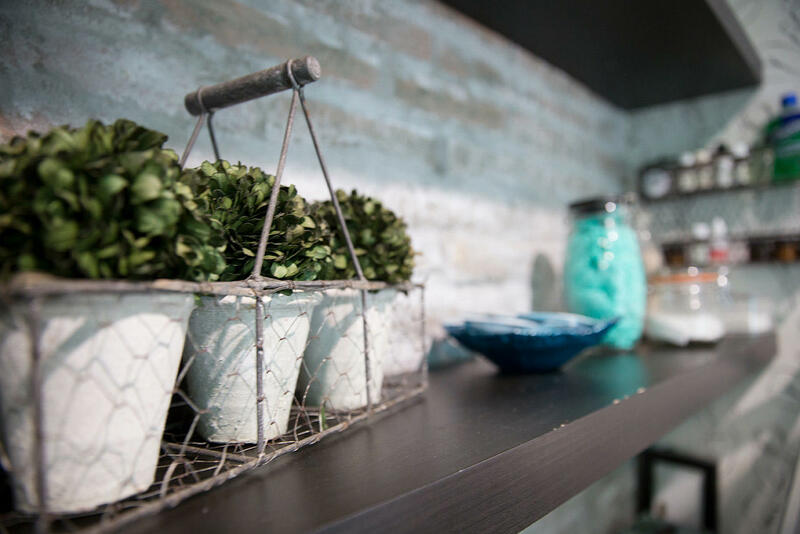 As soon as you walk into our beauty salon, you'll quickly feel at home in our serene spa-like environment while being welcomed by our friendly staff. 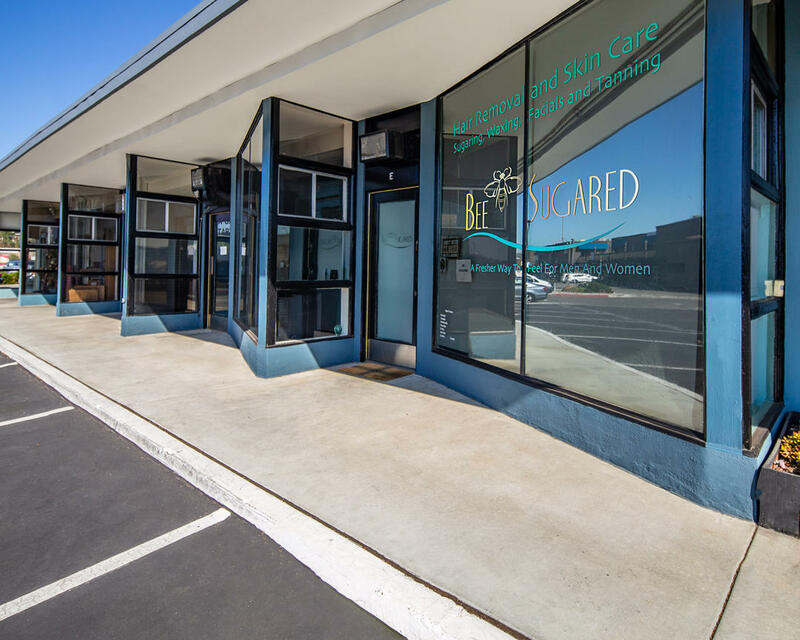 If you need hair removal services, you won't go wrong with BeeSugared. Call today to book your next Brazilian or Manzilian! 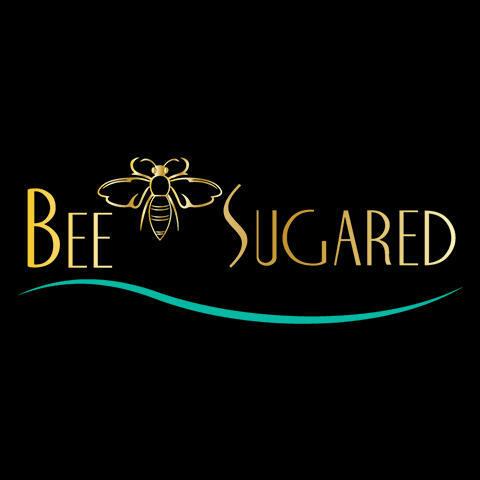 Currently there are no reviews for ' BeeSugared '.